Lauren headed back to The Old Church in the UK for some much needed inspiration to work on some new music - an acoustic video of her new songs filmed in the candle-lit church will be released soon. 6th World Confress of Family Law and Children's Rights! Take A Stand - Anti Bully Campaign Video using Breathe was adopted by The Alannah and Madeline Foundation. The Alannah and Madeline Foundation is a national charity protecting children from violence and its devastating impact. Local film company, Angry Chair have used song Breathe in an anti bully campaign 'Take A Stand' featuring students from St Patrick's Primary School, Mentone. CLICK HERE to watch. Back to the ABC Radio!! Lauren returns for a second live performance on ABC 774 with Richard Stubbs, playing her second single, Into My Garden, live. Top Ten Independent Albums of 2012! Before The Dust Settles was listed as number 6 in Impress Magazine's Top Ten Independent albums of 2012...just below Missy Higgins! Album Review in Inpress Magazine! Before The Dust Settles received a great wrap in this week's Inpress Magazine. [CLICK HERE] to check it out. Lauren Live on the ABC! 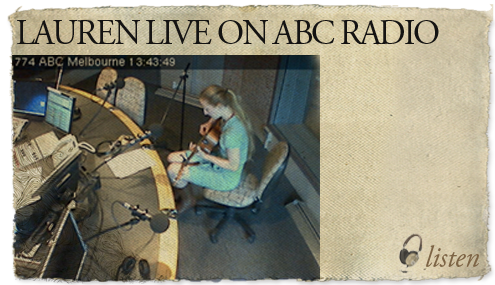 Lauren was invited to perform Lonely Avenue live to air on Richard Stubbs' radio show on the ABC. The interview will be posted on this site for those of you who missed it. Thousands Sign-up for Free Downloads!! 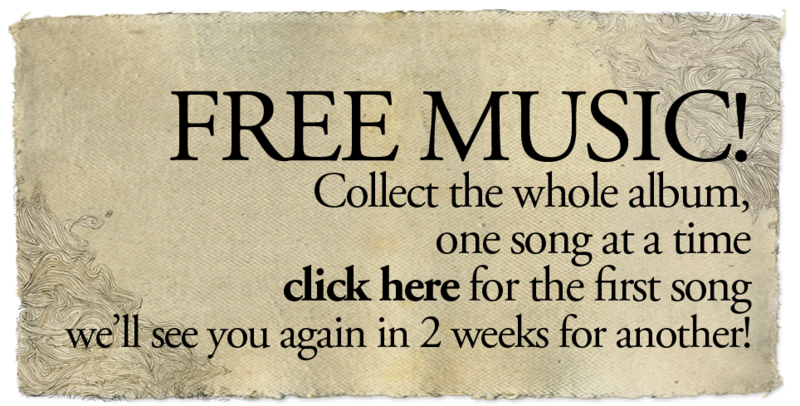 We have had an overwhelming response to the free-download campaign whereby anyone can sign-on and receive the album song by song in fortnightly instalments. Please join the growing list and be sure to TELL YOUR FRIENDS about it… Thanks again for all your help in spreading the word about the album! Official Album Launch + Exhibition - a major triumph! A massive thank you to everyone that attended and helped make the official launch such a special night! Lauren performed tracks from her debut album 'Before The Dust Settles' surrounded by wonderful works of art interpreting songs from the album and supported by the wonderful Errol's Angels Community Choir to an audience of friends, family and industry types at Melbourne's 1000 £ Bend. Photos, videos and live recordings will be posted on the website soon, stay tuned! Click here to hear Lauren live on Melbourne's Joy FM! 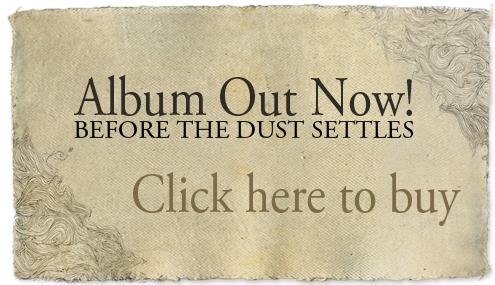 Before The Dust Settles is now available! Finally… the album is released and available from all download music outlets including iTunes, Amazon, Spotify etc or you can buy the actual CD in all its glory via CD Baby or at a gig soon! Lonely Avenue, the first single from Lauren's debut album, Before The Dust Settles, is released and available for purchase via the website and where all good music is sold! They say: "Lonely Avenue is an instant classic - a stark, confronting beauty that resonates with everyone who has ever lost in love." What say you? It's alive!! And, well, this is only the beginning - over the coming weeks there will be much great stuff to enjoy including free music downloads from the album and regular live songs, new demos, videos and musings – so come back often… and yes bring your friends!! It's official! Lauren's stunning debut album, Before The Dust Settles, will be released November 10th. Scribble it in your diary and please spread the word. Got the early plane out of London… took the bus into Oakleigh! Help Lauren survive jetlag this Sunday afternoon as she performs at one of Melbourne's finest acoustic venues. On stage 3pm, entry: free. The official album launch will be held at £1000 Bend in Melbourne on 10th November 2012. In addition to an intimate live performance, the launch will include an exhibition of artistic representations of Lauren's songs by local and international artists. By invitation only – let us know if you want in! Catch Lauren performing a series of showcase gigs in the basement bar at The Metropolitan on 16th June, 23rd, 30th June and 7th July. Free Entry.